MOON LUNS: JJsHouse dresses the Bridesmaid !! JJsHouse dresses the Bridesmaid !! the bride must goes to the altar with many other girls (usually 10 not less!) dressed alike to her. to help and support the bride before and during the wedding. the most important choice is the clothing of the bridesmaid. because she will be the queen of the day! and have in common some details with the wedding dress. this solution is perfect when the bridesmaid have a different physique. or the same dress but with details in different colors. 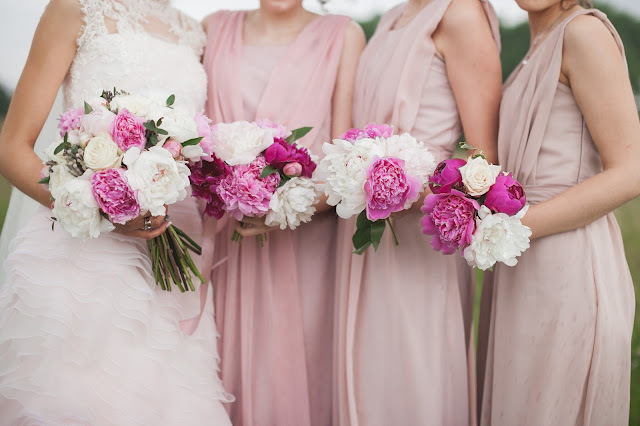 to choose a long bridesmaid dress if the wedding is in the morning! The important thing is the bridesmaid are in perfect syle with the wedding location and..
mostly, the bridesmaid are different from the other guests!! This is a global on line store specialized in a production of custom made dresses by expert tailors to ensure the perfect fit. so I'm sure you find there an amazing solution!! would she wore a pink dress! according my personal ideas of these dresses. if the wedding is in the morning. so I choose the candy pink! ideed the first three dresses in a photo below have a bow on the back. On JJsHouse you can find a wide selection of beautiful and high quality dresses, available in many colors and shades, size (also in a plus size) and in a cheap price. I'm fall in love with many of those!! in this moment I'm very happy to not be a bride or a bridesmaid. is always a pluse value. And...What is yours bridesmaid dresses's idea?? Great post and such lovely bridesmaide dresses. I no loger can be a bridesmade because I am married for more than ten years but I still appreciate very much your suggestions. I am following you on google+, let me know if you would like to follow each other. Such a great post dear!! Thanks for sharing!! una selezione di abiti favolosi! Pretty dresses! I like this pastel pink color. What an interesting post, dear! Happy weekend!